Fine-tuning is commonly used approach to transfer previously trained model to a new dataset. It is especially useful if the targeting new dataset is relatively small. Finetuning from pre-trained models can help reduce the risk of overfitting. Finetuned model may also generalizes better if the previously used dataset is in the similar domain of the new dataset. This tutorial opens up a good approach for fine-tuning object detection models provided by GluonCV. 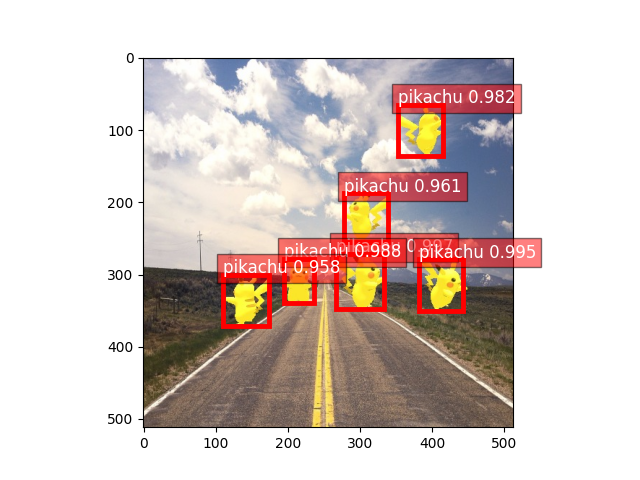 More Specifically, we show how to use a customized Pikachu dataset and illustrate the finetuning fundamentals step by step. You will be familiarize the steps and modify it to fit your own object detection projects. 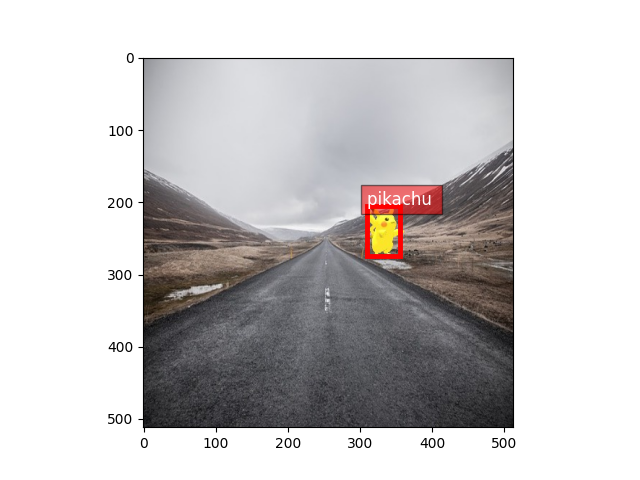 First we will start with a nice Pikachu dataset generated by rendering 3D models on random real-world scenes. You can refer to Prepare custom datasets for object detection for tutorial of how to create your own datasets. Now we can grab a pre-trained model to finetune from. Here we have so many choices from Detection Model Zoo. Again for demo purpose, we choose a fast SSD network with MobileNet1.0 backbone. reset network to predict pikachus! # now the output layers that used to map to VOC classes are now reset to distinguish pikachu (and background). There is a convenient API for creating custom network with pre-trained weights. This is equivalent to loading pre-trained model and call net.reset_class. By loading from fully pre-trained models, you are not only loading base network weights (mobilenet for example), but also some additional blocks for object detection specifically. Pretrained model from detection task is more relevant and adaptive than pretrained_base network which is usually trained on ImageNet for image classification task. Therefore finetuning may converge significantly faster and better in some situations. In two epochs and less than 5 min, we are able to detect pikachus perfectly!